Happy Friday, everyone! 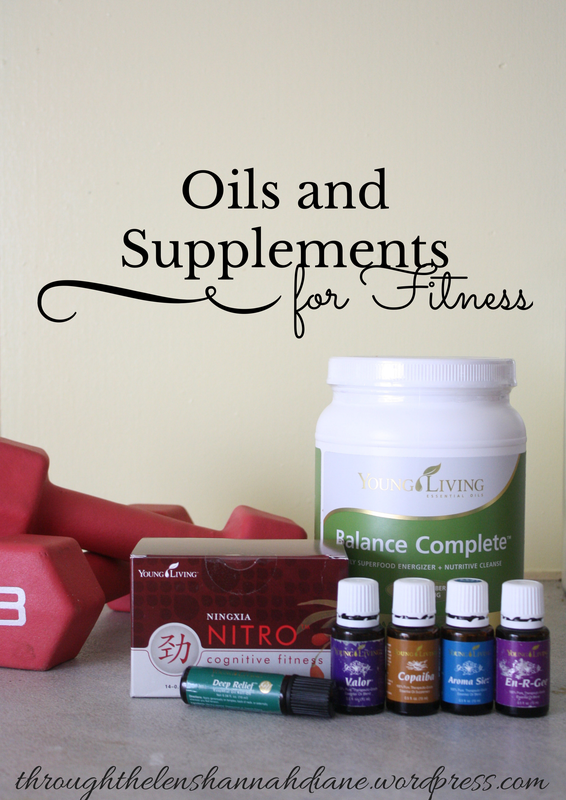 Today I want to share with you some of my favorite oils and supplements I use for my fitness! All of these things are natural and are super good for you! I just love this stuff! First I want to share the oils with you. *Valor is amazing if you aren’t feeling confident. It’s a wonderful booster, and it helps bruising, too! *Copaiba is helpful if you are swelling anywhere. My knee swells some, so I put it on and it helps SO much! *En-R-Gee is energy in a bottle! A great pick-me-up! *Deep Relief is my best friend. If you occasionally have some pain or light swelling, just apply it to where it’s sore. It comes in a roller bottle, so that’s helpful! 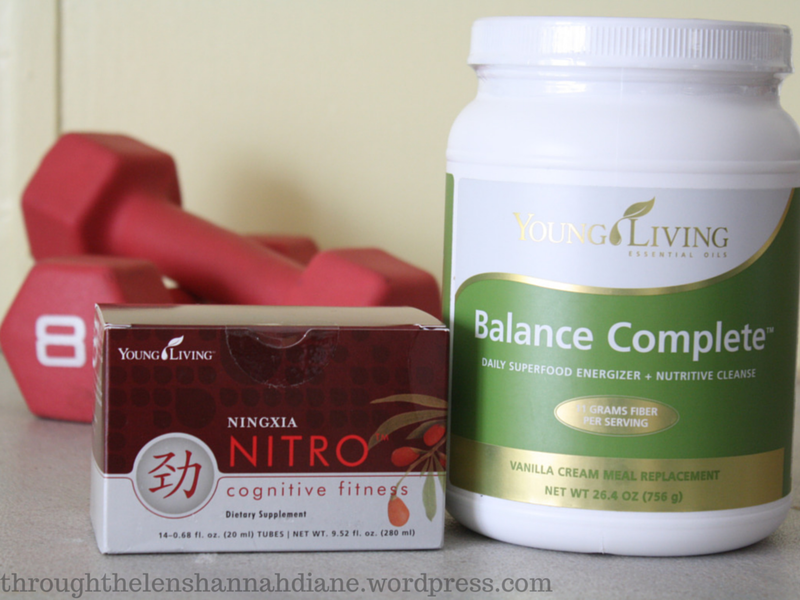 These are my favorite supplements from Young Living. 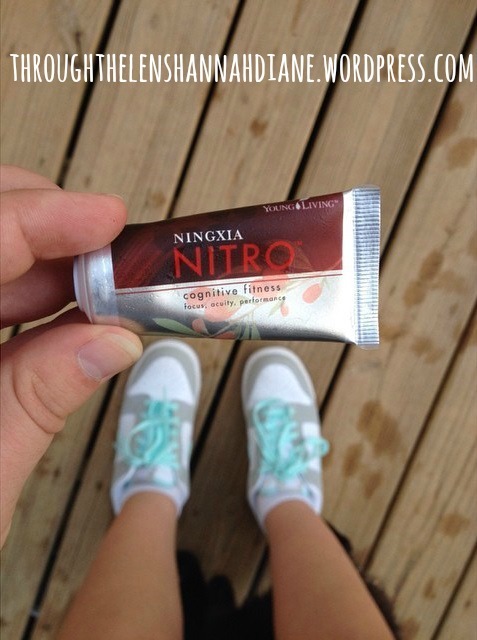 The Balance Complete is a meal replacement shake and Ningxia Nitros are like a natural, healthy energy shot. And they are amazing! I love having one before I go for a run. See? Anyway- those are the oils and supplements I use with my fitness and healthy eating plan. If you are interested in them, check out my Young Living page or email me at hannah.d.mooney@gmail.com. What are your favorite supplements and oils for Fitness? I definitely think that supplements are necessary! I’m just learning about these kinds of things. Thanks for offering some helpful guidance to when to use what! I tried an oil that helped me get rid of a cough. Can’t remember the name of the oil though. Interesting! I didn’t realize that there were oils for fitness! When I get the funds I am definitely going to get some oils! That will be great! 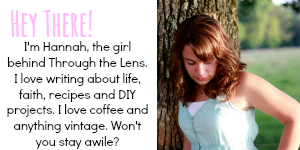 Let me know if you have any questions! Great post. this is a new one for me. I am a fitness coach so I liked reading this. My question is are your products safe for pregnant or breastfeeding mothers? my favorite fitness products are the advocare line. All of these oils and supplements I mentioned are perfectly safe for pregnant and breastfeeding mothers! I’ve used all of these while I’ve been pregnant two times. Dont really use essentail oils, for fitness, but they are wonderful natural remedies for the medicine cabinet! These look awesome! On a side note I used to have this theme on my WordPress! Yours looks so much better because your images are amazing! I’m not a supplement person, but I love your photography!